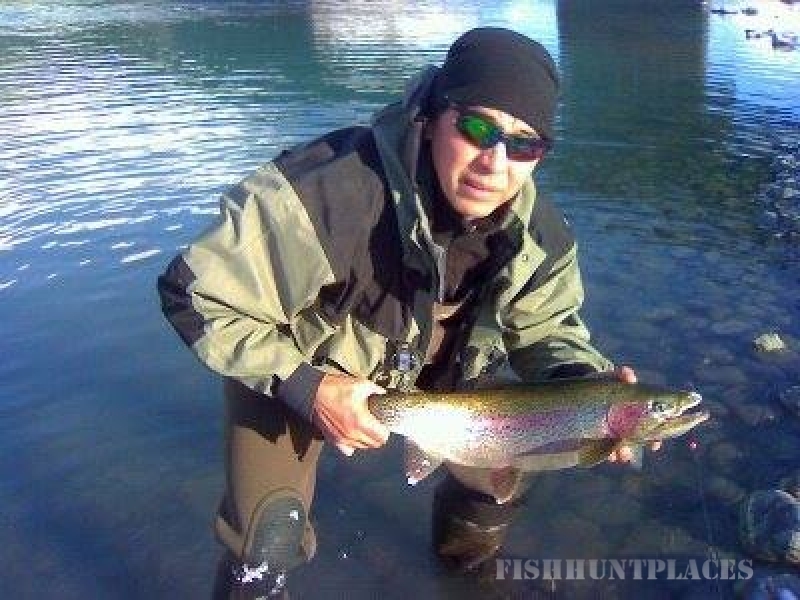 Join us and our Kenai River Fishing Guides for memorable Alaska fishing trips on the Kenai River Alaska and visit the most complete tackle & fly shop located on the Kenai Peninsula and part of South Central Alaska for all your Alaska fishing needs. 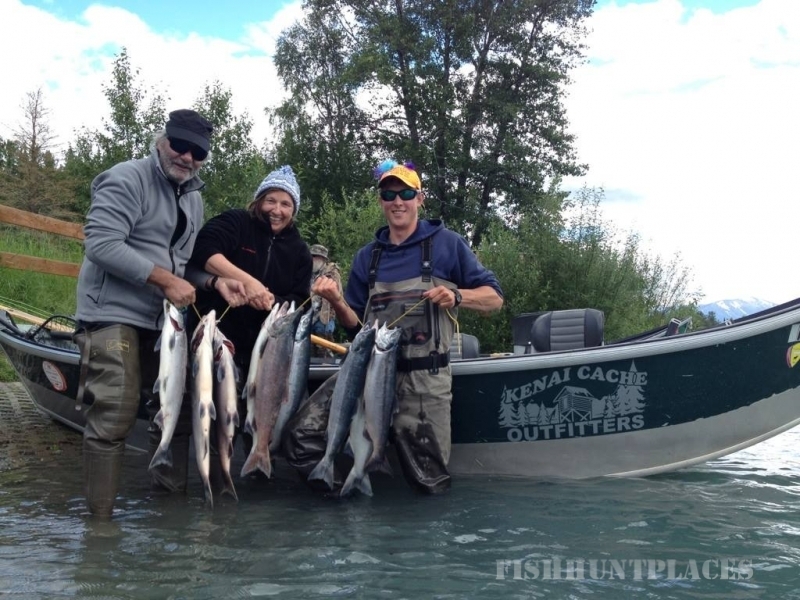 The Kenai Cache Outfitters is the largest tackle shop and fishing guide service with a full service Fly Shop in Cooper Landing Alaska. 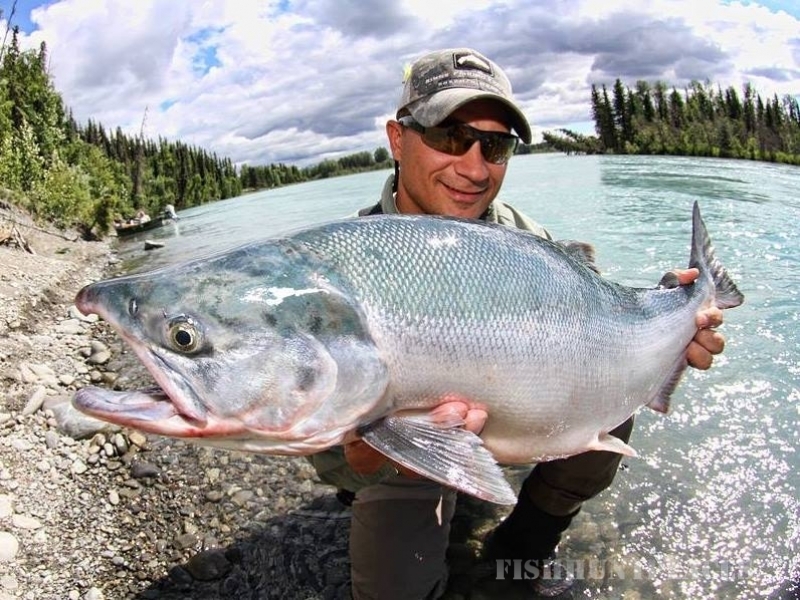 The Kenai Cache Outfitters is located on the breath taking Kenai River Alaska and just around the corner from the world-renowned Russian River Alaska in Cooper Landing, Alaska.